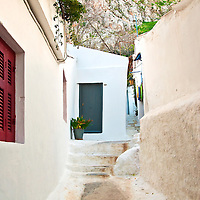 Beautiful travel stock photography from around Greece, including Athens and the Attica coast. Travel stock photos of Athens, Greece including the Acropolis, The Parthenon, The Propylaea, The Erechtheum, the Odeon of Herodes Atticus, the Theatre of Dionysus Eleuthereus, the Agora, and general architecture of the Greek city. 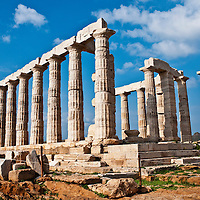 The Attica coast of Greece is home to the ancient Greek Temple of Poseidon at Sounion and the beautiful beach town of Vouliagmeni on the outskirts of Athens.